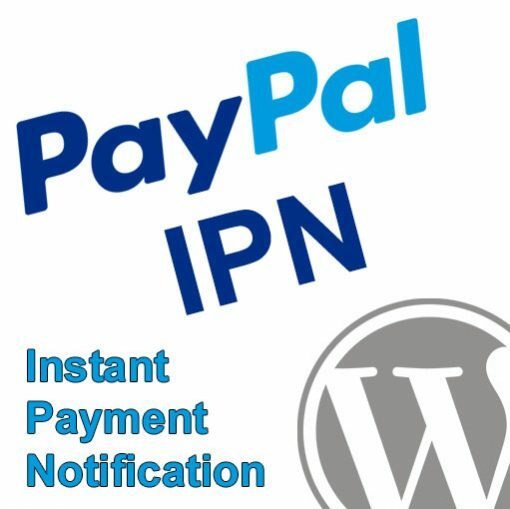 A PayPal Instant Payment Notification (IPN) toolkit that helps you automate tasks in real-time when transactions hit your PayPal account. All PayPal IPN data is saved and available in your WordPress admin panel. Developer hooks are provided for triggering events based on the transaction type or payment status of the IPN. Extend the plugin with your own plugins or theme functions, or check out our premium extensions for easy automation of various tasks. PayPal’s Instant Payment Notification (IPN) service is one of the most powerful tools provided by PayPal to help manage transactions. Unfortunately, it’s also one of the most underutilized. Each time a transaction occurs on your PayPal account the PayPal server will automatically send (via HTTP POST) all of the data about that transaction to a “listener” script that you have configured on your web server. 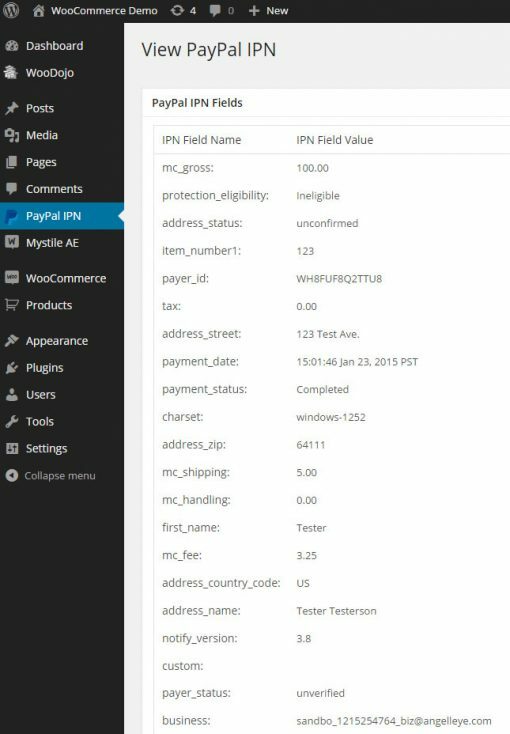 Of course, PayPal IPN for WordPress handles that for you, so you can get up and running very quickly without any development involved. The IPN will be sent within just a few seconds of a transaction taking place, and within your IPN solution you can work with this data to automatically handle post-transaction procedures in real-time. Ok, so what can I do with that? Create new membership records based on subscriptions / recurring payments profiles. Cancel membership when subscription expires or payments fail. Generate custom, branded email notifications. Make calls to 3rd party APIs. Post a message on Facebook and/or Twitter when an order is made. Add new orders / payments into QuickBooks via the web connector API. Remove products from eBay and/or your website when it sells through another source. 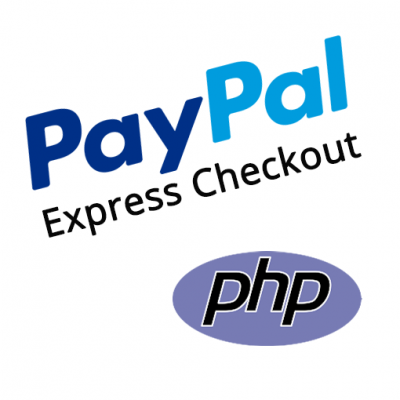 These are just a few ideas of some of the things you can accomplish using PayPal IPN. If you’re using WordPress, our plugin will allow you to get IPN configured quickly and easily. From there, you can extend the plugin with your own plugins or in your theme functions file using hooks that we have provided based on IPN types and payment statuses. Still the best ipn plugin for WordPress (i think the only one lol) but it’s always backed by great service and help. Thanks guys.